The most intensive program UTNIF offers, the 6 Week Summer Survivors, is a rigorous course of practice and study. This unique program follows a separate pace and schedule from the rest of the camp, giving students the flexibility to take full advantage of the time they spend. Participants will be treated as a competitive squad, dividing case and research assignments, completing opposition research and tournament preparation, and learning the methods of collegiate NDT and CEDA style debating. The program is challenging, but well worth the time and effort for students willing to do the work. Participants in the 6 Week Summer Survivors have had tremendous competitive success, advancing to late elimination rounds at every major national tournament, including the Glenbrooks, St. Mark’s, TFA State, and the Tournament Of Champions. UTNIF 6 Week Summer Survivors alumni have won TFA state, NFL Nationals, and received numerous other awards. All debaters will have the opportunity to work with instructors other than their own when they choose their ELECTIVES. 2 hour elective sessions of will be offered periodically throughout the camp. Nico Juarez has been involved in debate for 8 years now. 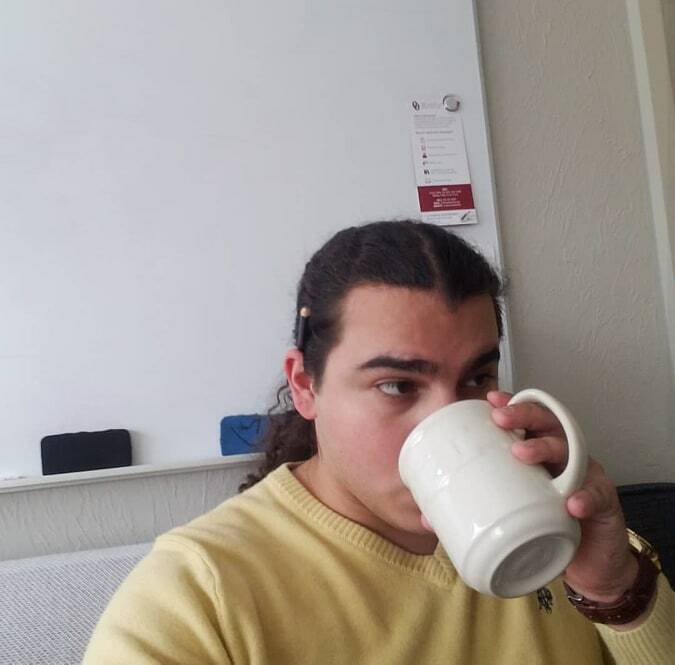 Seeing teaching and learning as a site for liberation and enlightenment, Nico combines his experience doing competitive debate, his role as an active scholar in the humanities, and pedagogies of care to support students in achieving their personal and educational goals. 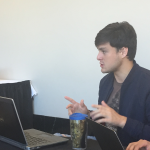 Nico was a two-time first-round debater at the University of Oklahoma and succeeded in reaching elimination rounds at the National Debate Tournament multiple times. 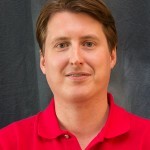 As a coach, Nico has experience working with a variety of traditional policy debate and critical debate students from both small and large schools. Outside of debate and academia, Nico enjoys visiting museums and wandering through book stories with coffee in hand. If asked about psychoanalysis, he tends to talk a lot. David Kilpatrick recently gradated from University of Texas after debating for 5 years and has been actively involved with debate for over a decade. He currently coaches at Westwood High School and UT. During the 2018-19 season he’s coached teams to qualifications to the Tournament of Champions and the National Debate Tournament, including the Championship of the Longhorn Classic. This is his 7th UTNIF and he’s thrilled to be leading survivors this year. He absolutely loves debate and hopes to help students meet and exceed their goals for the next season. 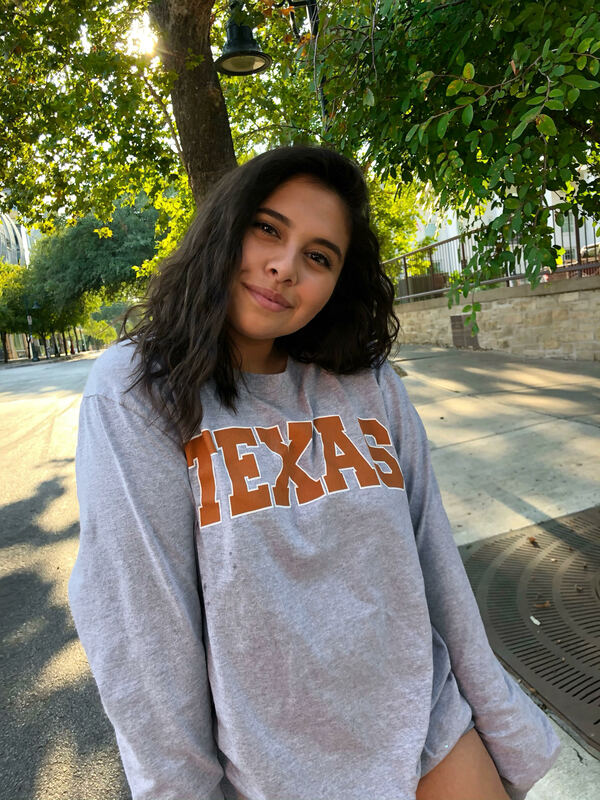 Journey Sais is an incoming freshman at The University of Texas, dual majoring in political communication and government in hopes of one day becoming a debate coach. She is a 3-year UTNIF alum and two of those years were spent with the Survivors Supersession Lab. She’s excited to learn more, teach, and be of any type of assistance when it comes to debate. 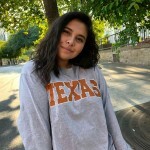 She debated at Andrews High School qualifying for TFA/UIL 4 years in row, getting 3rd at UIL (4a) state and qualifying for Nationals 2 years, in 2017 and 2019. Her skills are high in tech, and knowing how to win with lay judges due to her experience on her local circuit. She believes high school accolades don’t define what type of debater you are, but who you are in round.